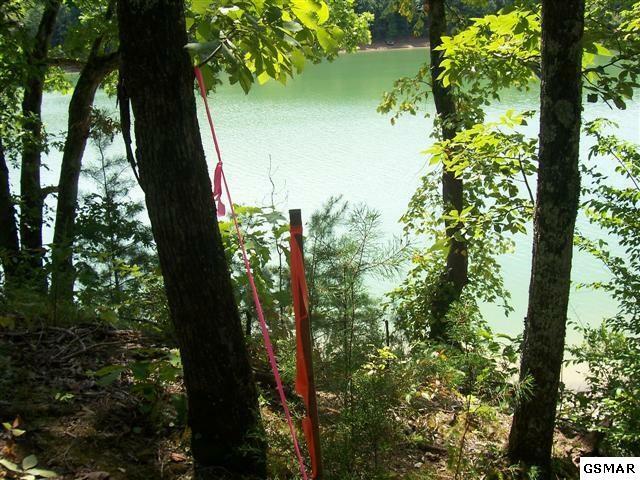 LOT 53 IS A TERRIFIC LAKEFRONT LOT WITH LEVEL BUILDING SITE, SPECTACULAR LAKE VIEWS, AND DOCKABLE! 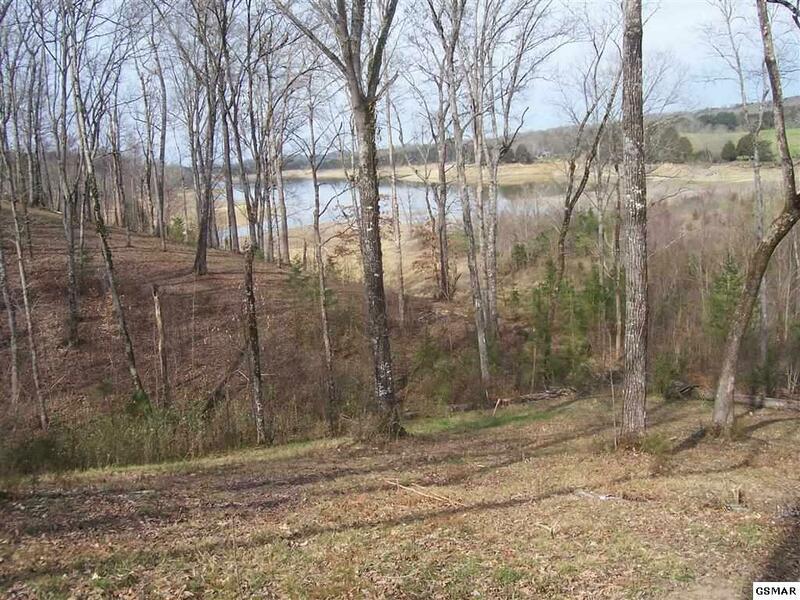 This lot is private and has lovely hardwoods. 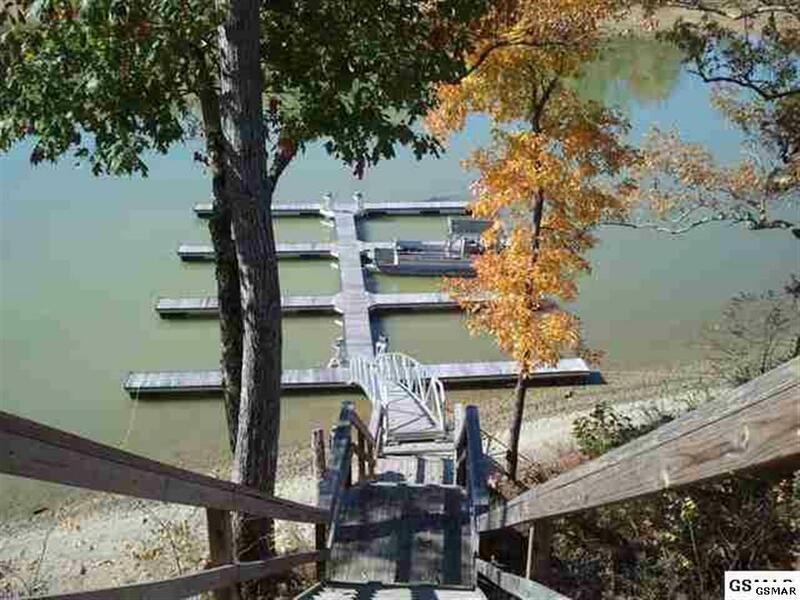 The subdivision offers: Utility water, Private sewer, Underground electric, Gated entrance, Marina, Club House, Pool, and HOA ONLY $50.00 per month! 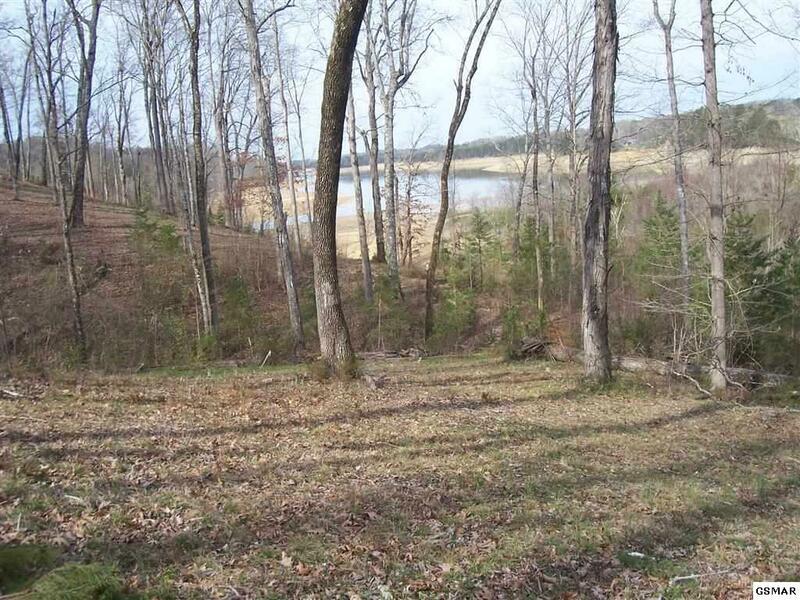 TIMBERLAKE BAY is the BEST LAKE DEAL ANYWHERE and only 3 miles to Highway 411/Dolly Parton Parkway! There is a brand new Food City just 3 miles away for your shopping needs.